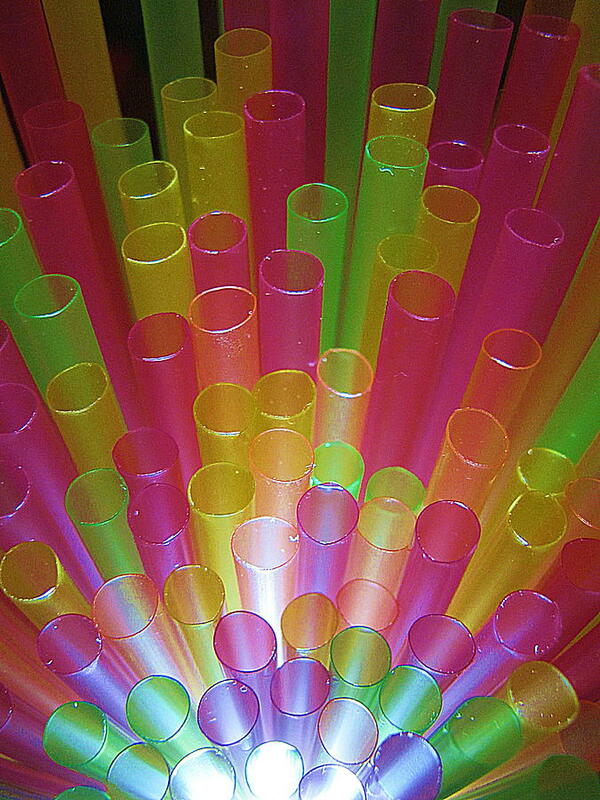 Straws II is a photograph by John King which was uploaded on October 7th, 2010. Hello Holst Photography and thank you very much. This is SO cool!! Great imagination!! Jim and Emily, I appreciate your comment very much, thank you.